Together these form the core of our care strategy. 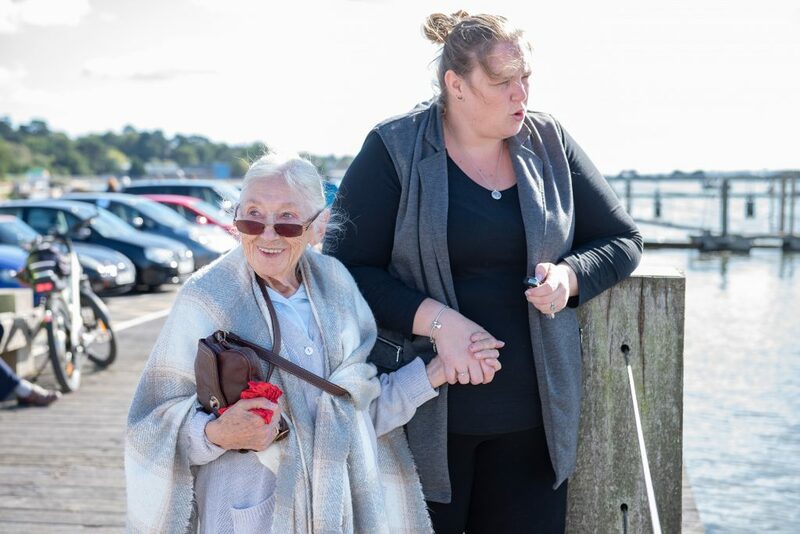 Lead independent lives in a way that they have chosen, informed by the options available with as much involvement as they want in making decisions about the care they need and how it should be delivered. Maintain relationships with family and friends and to take part in community life and activities that match their interests, skills and abilities. 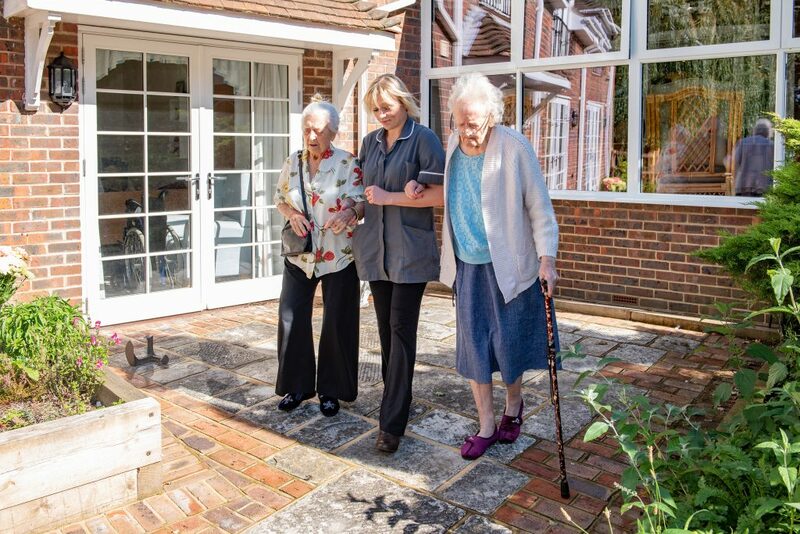 Have a positive experience of care that is designed around their needs, is built upon relationships of mutual respect with care is delivered in a consistent, well coordinated process. The Care Planning process starts with an in-depth pre-assessment that is carried out with all prospective residents and their family. This deals not only with the matters of record such as personal details, medical history and so forth but we also try to get to know something of the person we will be caring for. A little about their life history, work life and key events, likes and dislikes. Their favourite foods, hobbies and interests. Any concerns that they have about moving home. This helps us discuss with the resident and their family the choices about how they would like to live their life at Little Brook House and the sort of care they would like to receive at the home. 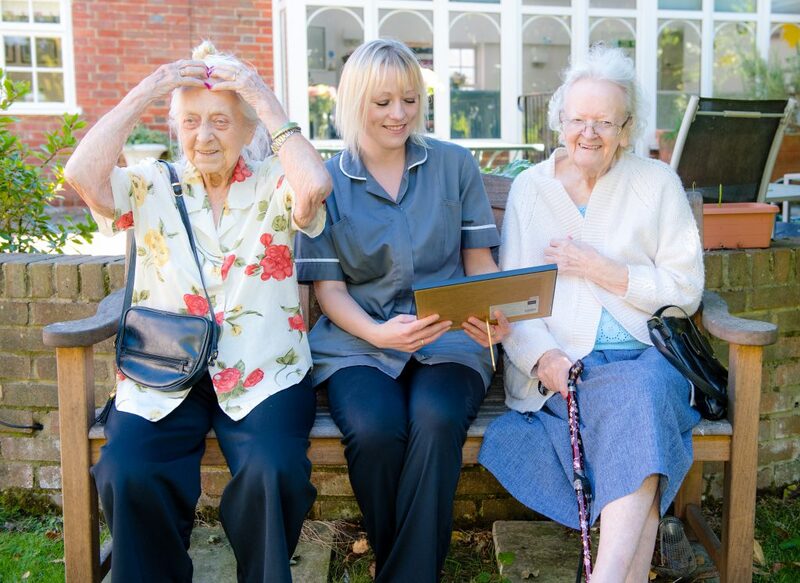 The pre-assessment creates the basis of the Care Plan and is captured on Little Brook House’s digital care planning system. Each resident has an assigned key worker, which helps provide continuity of care built on a relationship of trust and understanding . Over the first six weeks of somebody joining us we adapt the Care Plan as we learn more about the new resident. 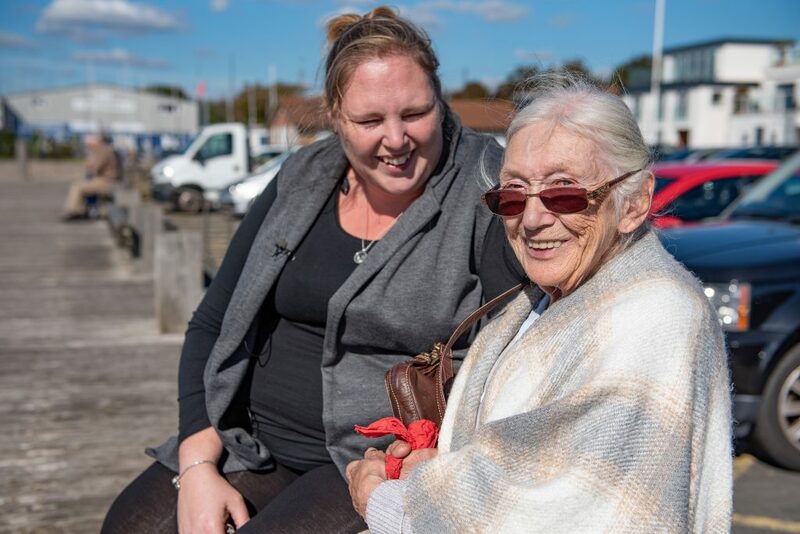 At the end of this six-week period we arrange a formal review of the Care Plan with the resident and their family to discuss progress and confirm that we all have the same understanding of how we will move forward together. 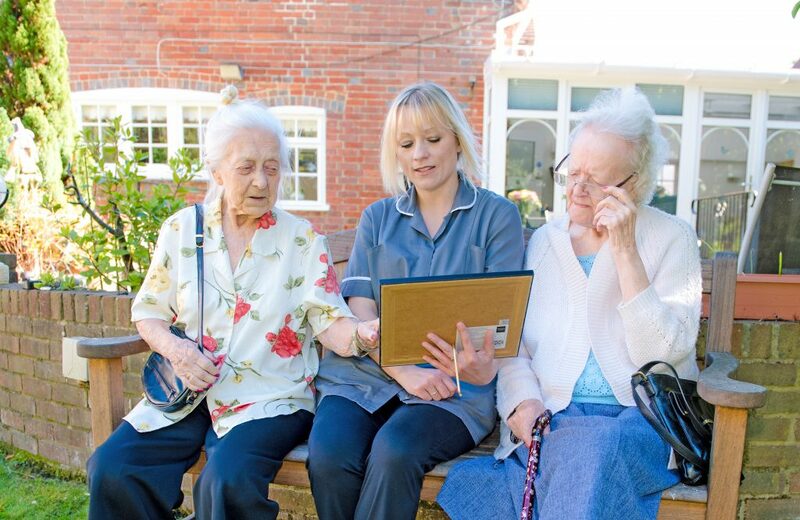 Where necessary we involve other agencies in the planning process, such as district nurses or other community care agencies so that they are fully aware of any care needs and can build a rapport with the resident. Care Plans are updated as needs and preferences evolve ranging from simple changes, such as whether a resident would now prefer a bath rather than a shower, or more complex, such as changes to medications or treatment protocols. These are all captured in the Care Plan and this is the primary mechanism used to communicate any changes affecting the resident. 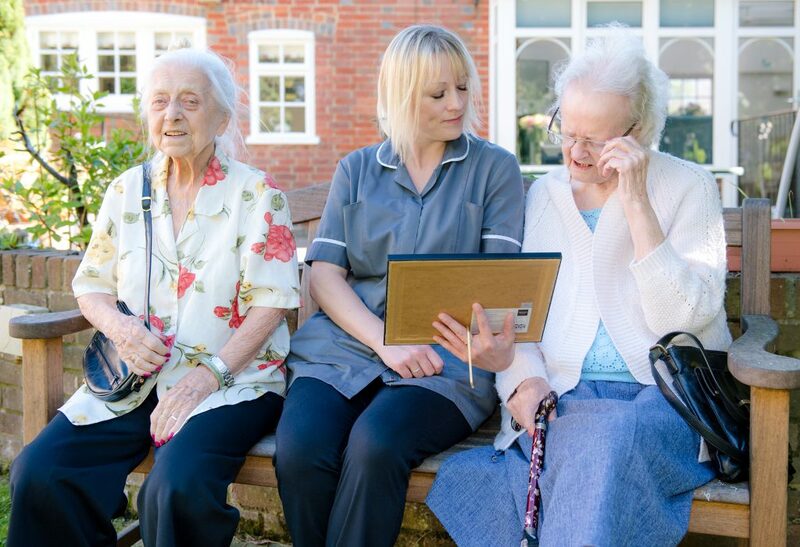 Care Plans are reviewed formally on a now less than monthly basis internally and on a no less than annual basis with the resident, family and any external agencies key to the resident’s care. 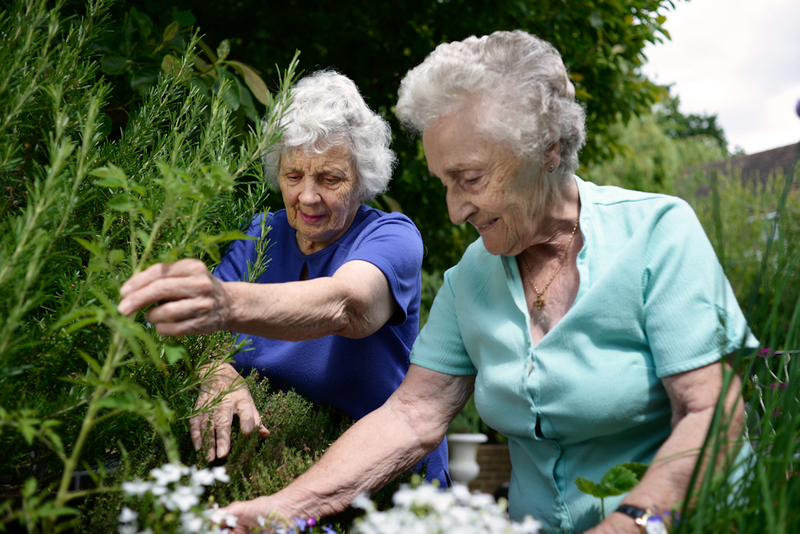 What is Independent Living and Why Is It Important? Independent Living enables people, who may not now be as capable as they once were, to make choices about how they wish to live their lives. A package of care is then designed that supports those choices and draws on support from carers, assisted living specialists and others. This can create a diverse set of care options ranging from people living in their own homes with support from family and private/public service providers to situations where care is provided in a residential setting such as Little Brook House. 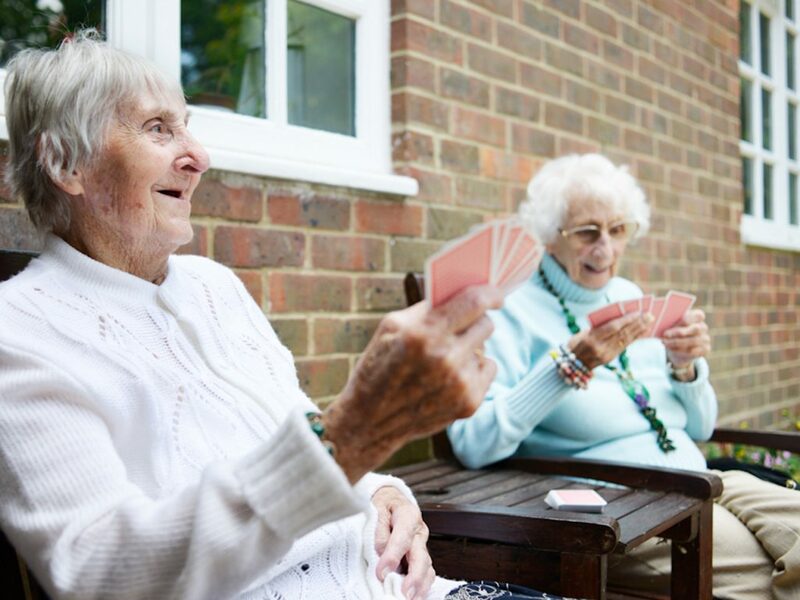 Independent Living at Little Brook House focuses on enabling choice so that residents can enjoy their personal independence as far as their skills and abilities permit and to the extent to which they wish to. 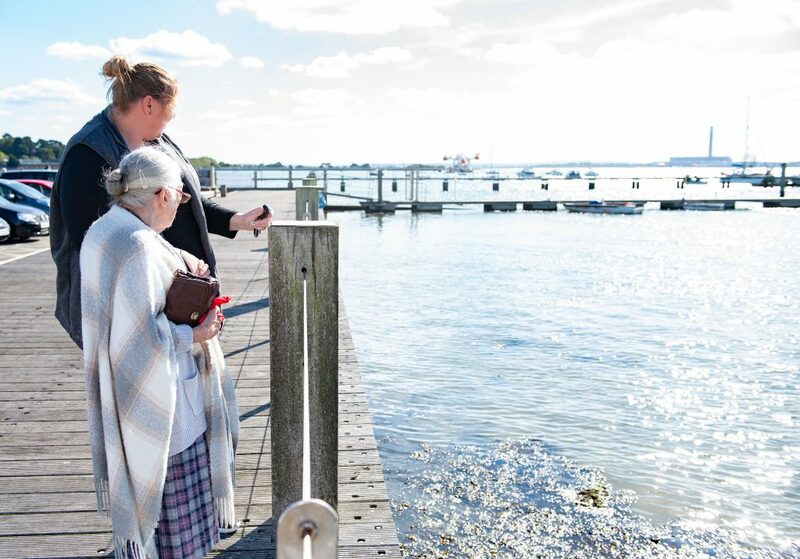 Independent Living helps ensure that each person’s individual tastes, interests, concerns and needs are respected, which all form part of helping our residents enjoy their stay with us. Residents are encouraged to pursue hobbies and interests on an individual or small group basis and our Events Coordinator and staff help facilitate these – be that arranging a planned activity for a group of people or doing something on an ad hoc basis with a single resident. We encourage residents to personalise their rooms with items of sentimental value or of significance so that they have a private space in the home that reflects their life and interests. We try to be as sensitive as we can to our guests needs and preferences and respond to these as sympathetically as we are able. 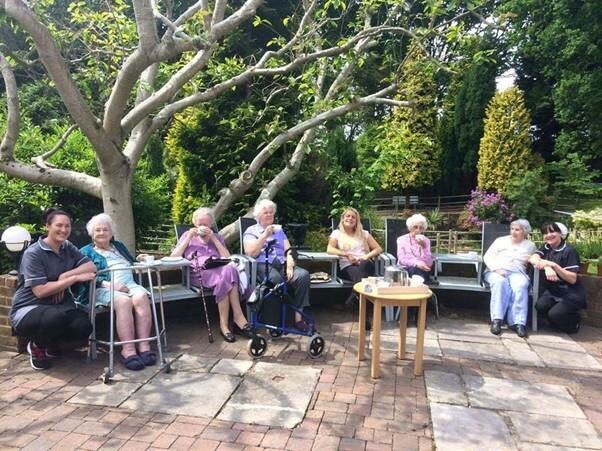 A thriving community is the foundation of a happy home and we encourage everybody to make their home their own and join in the community life of Little Brook House by sharing mealtimes, social events and relaxation time together. That is not to say that there isn’t the opportunity to have personal space and time to yourself – far from it. 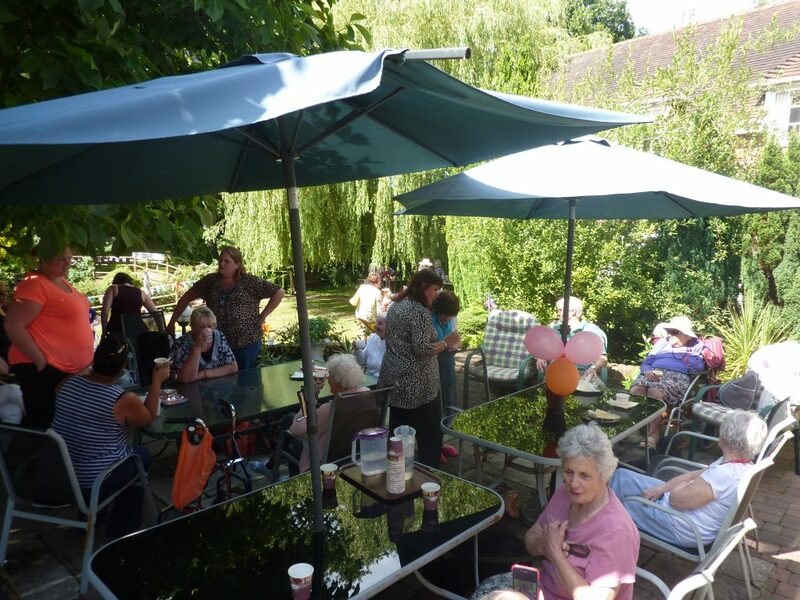 But we make sure that people are not feeling isolated and that everybody can socialise and do something they enjoy in a community setting. We do not segregate our accommodation by medical condition as this does not benefit our residents and, in some cases, can actually be detrimental to their well being.